The Gionee P7 runs on Quad core 1.3GHz processor clubbed with a 2GB RAM. 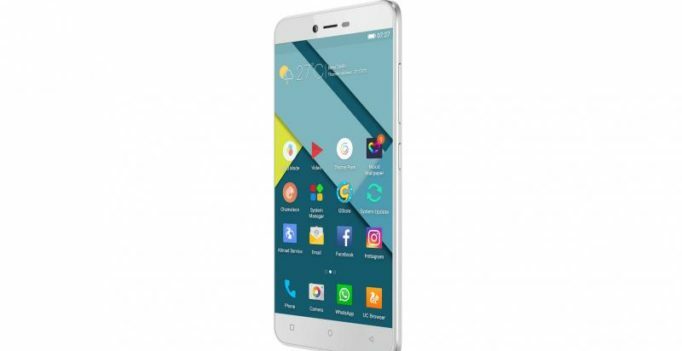 Gionee has launched a budget friendly smartphone, the Gionee P7, with VoLTE and CDMA support in India. The Gionee P7 runs on Quad core 1.3GHz processor clubbed with 2GB RAM. The smartphone comes packed with 16GB onboard storage which is expandable up to 128 GB using a microSD card. The display features a 178-degree 5-inch HD IPS display. It runs on Android OS, V6.0 Lollipop (Amigo 3.2) and is powered by a 2300mAh battery. The smartphone sports a 5MP front camera with screen flash and an 8MP rear camera with LED flash. The smartphone includes inbuilt features like text recognition in pictures, GIF creator, and intelligent photo crop. The Gionee P7 is available in three colours — Gold, White and Grey, and retails at a price of Rs 9,999.